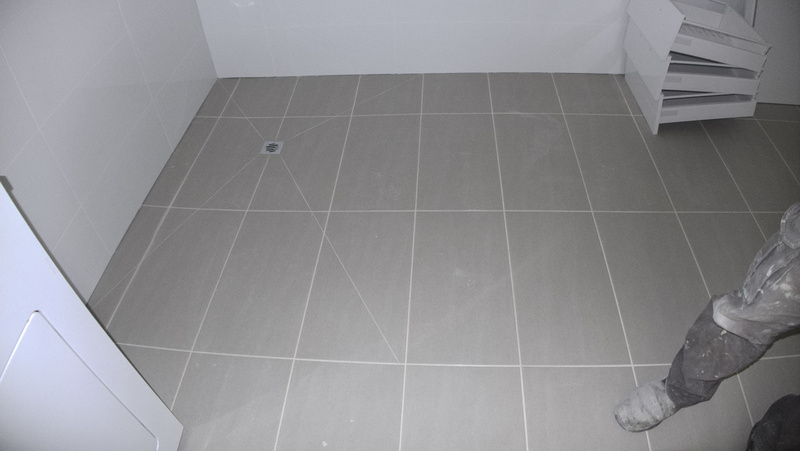 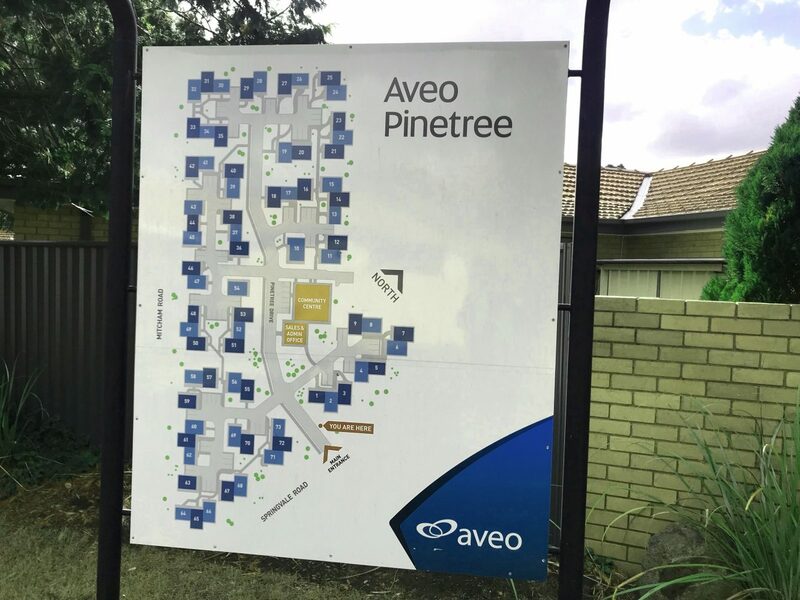 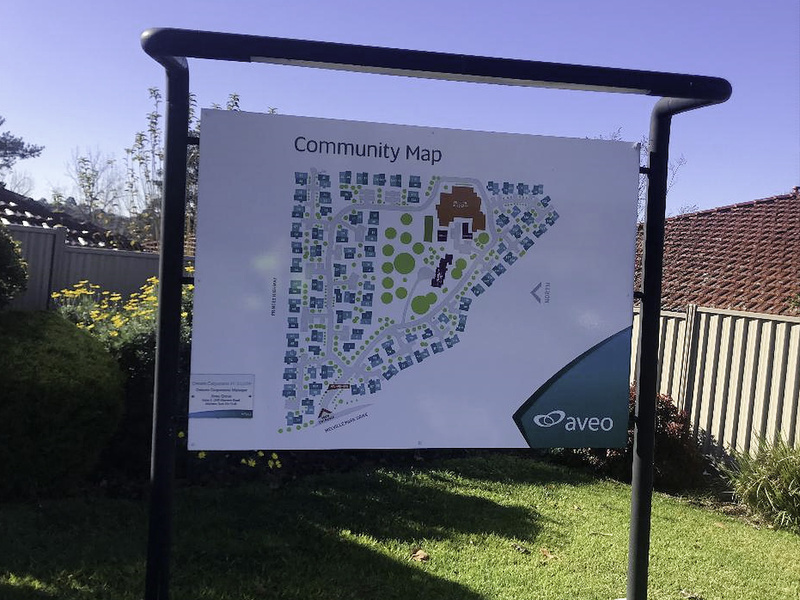 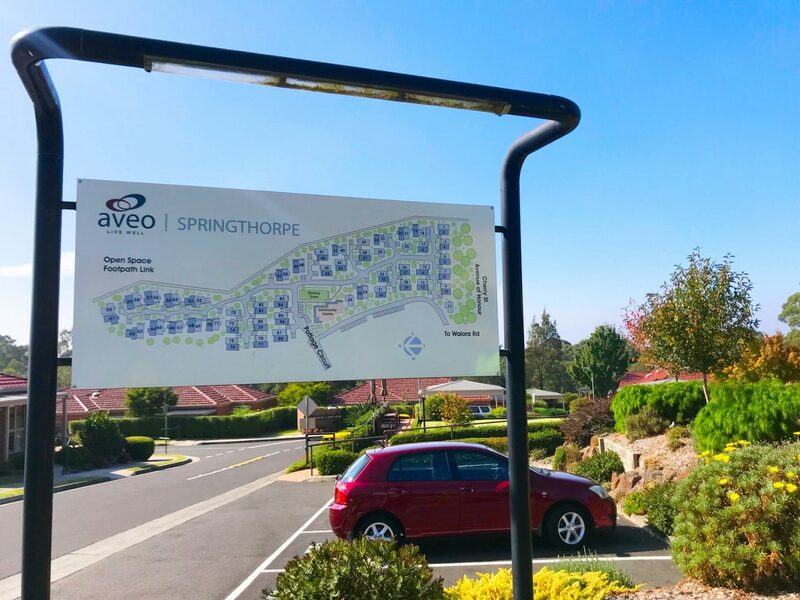 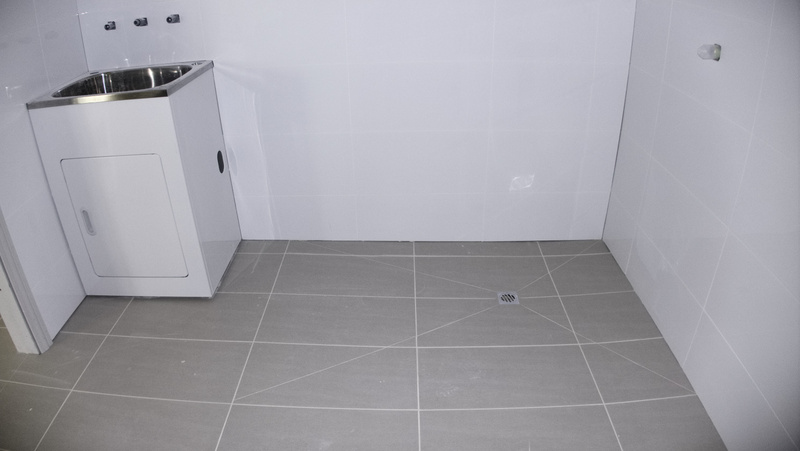 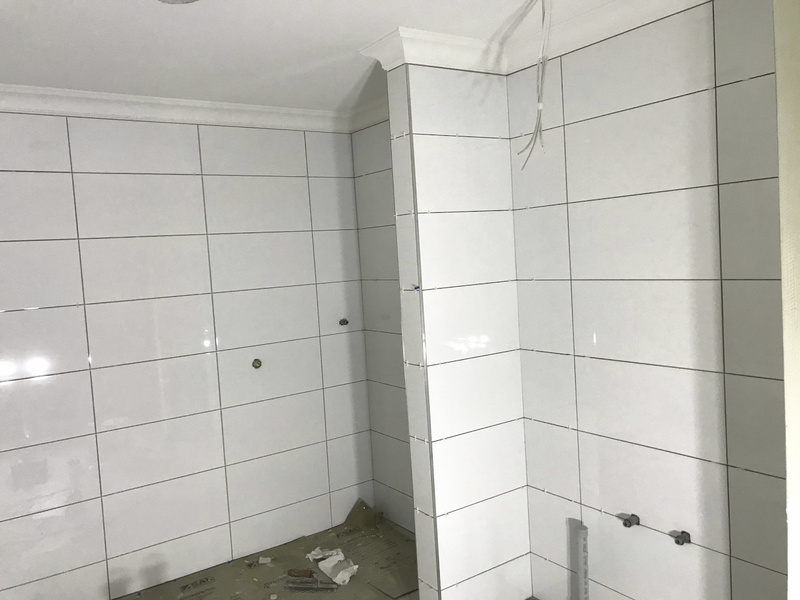 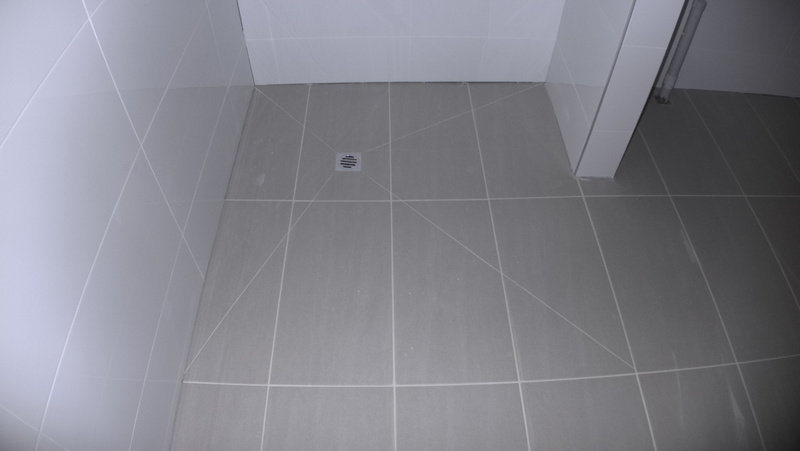 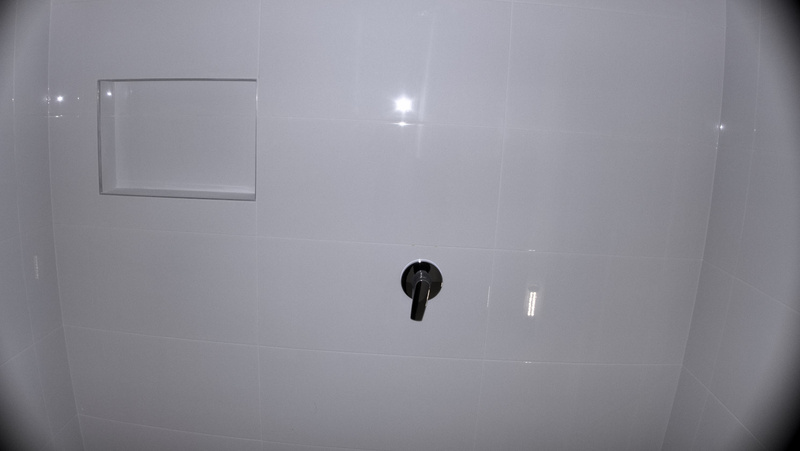 Express Tiling is involved on the renovation of the Aveo Living Retirement Villages Units all across Melbourne with DanKat Building. 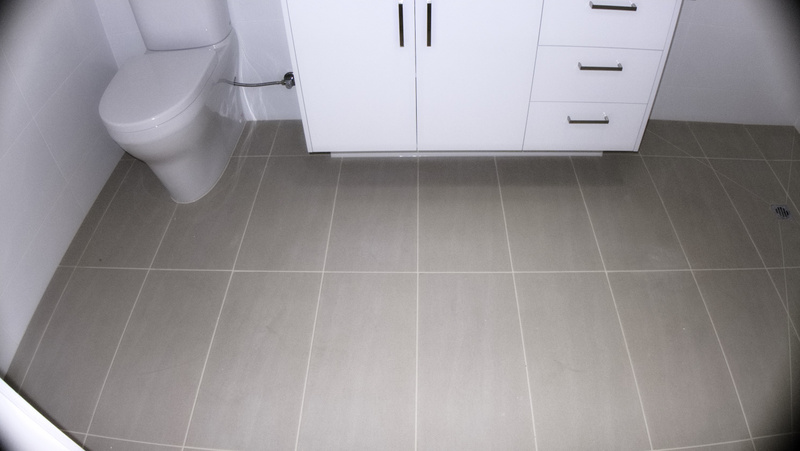 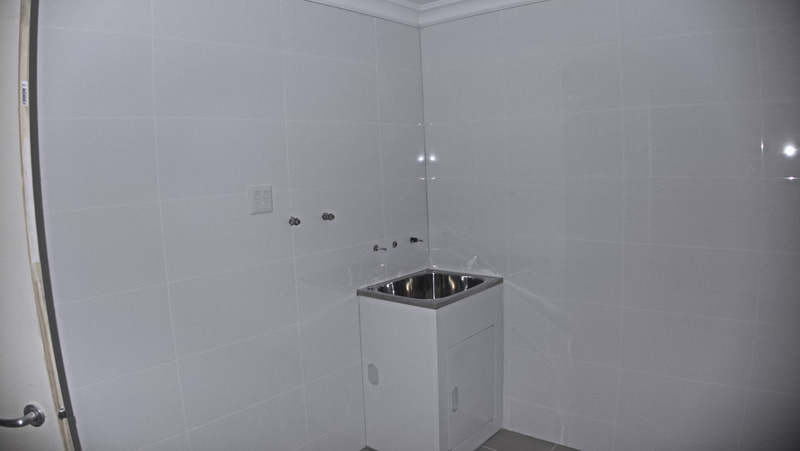 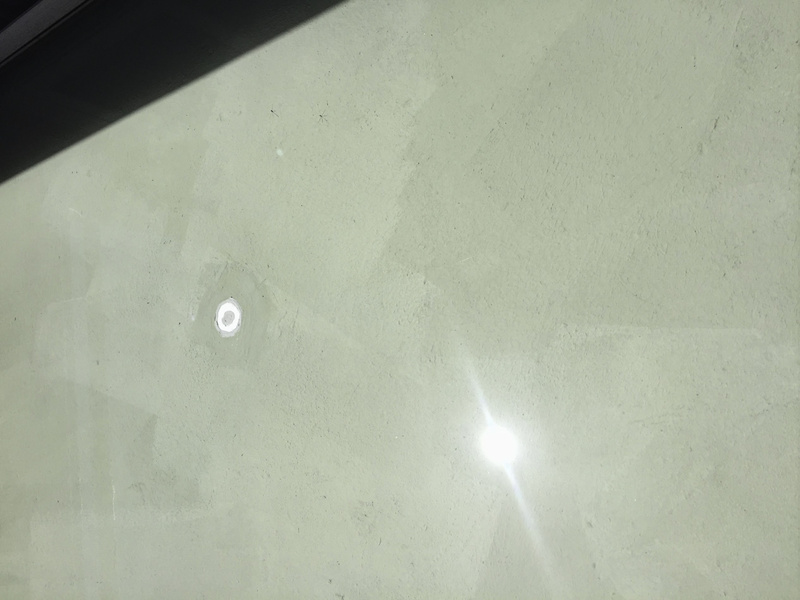 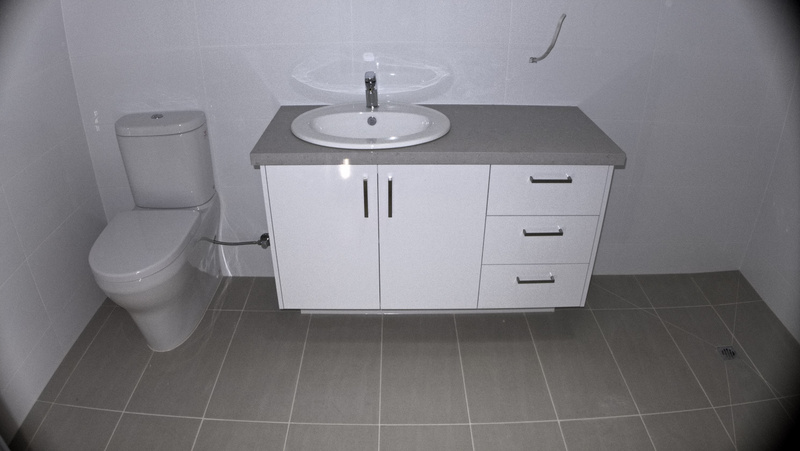 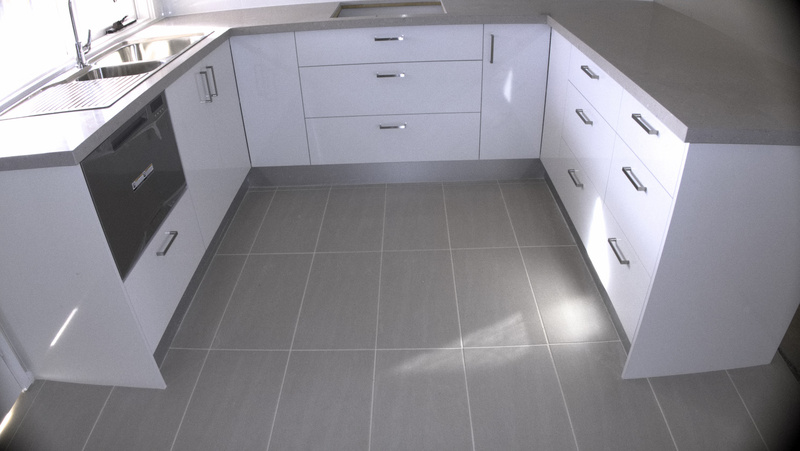 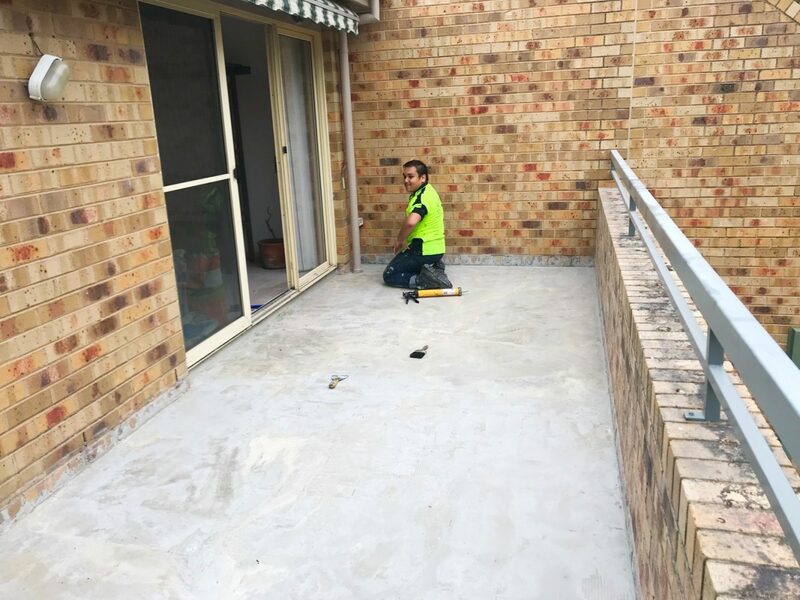 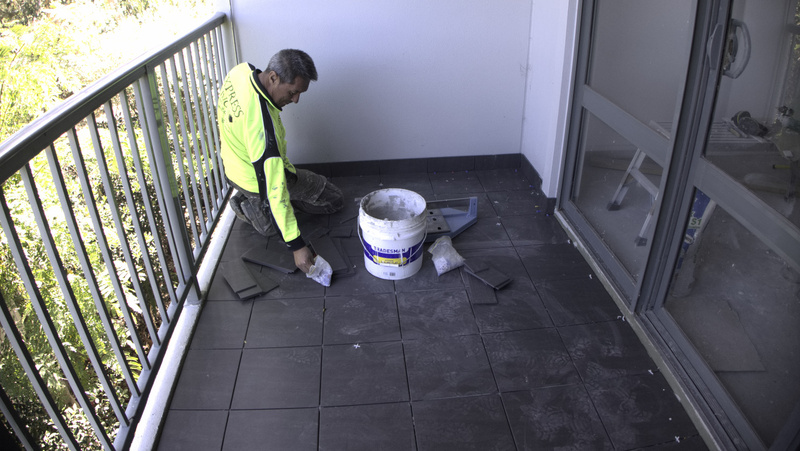 These projects involves screeding, waterproofing & water testing for 24 Hours. 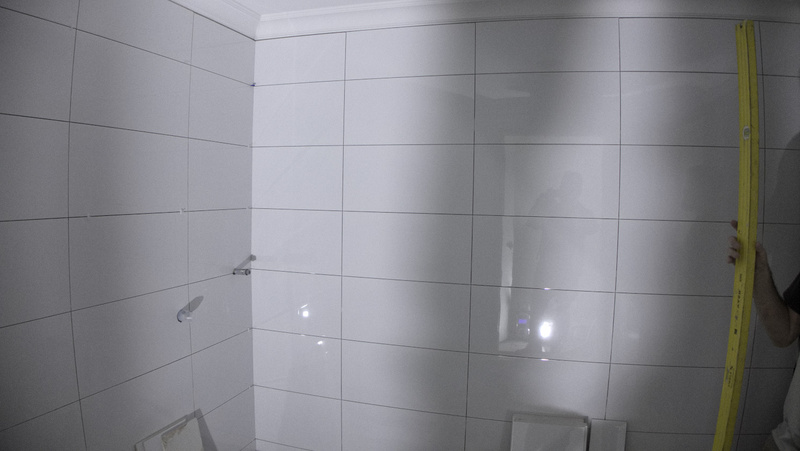 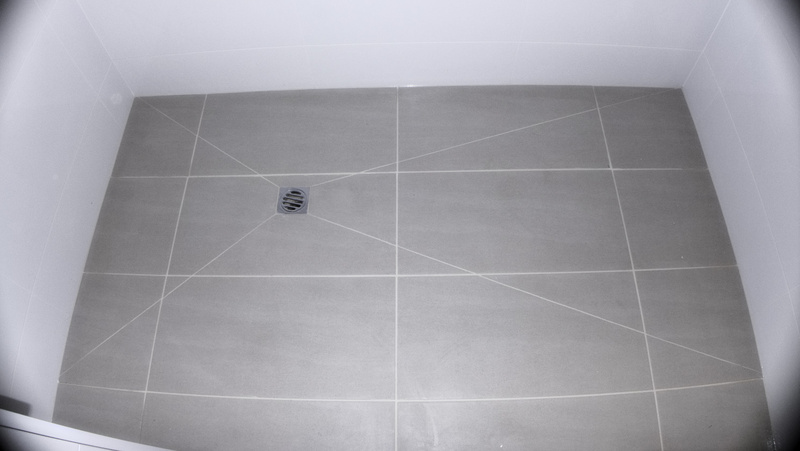 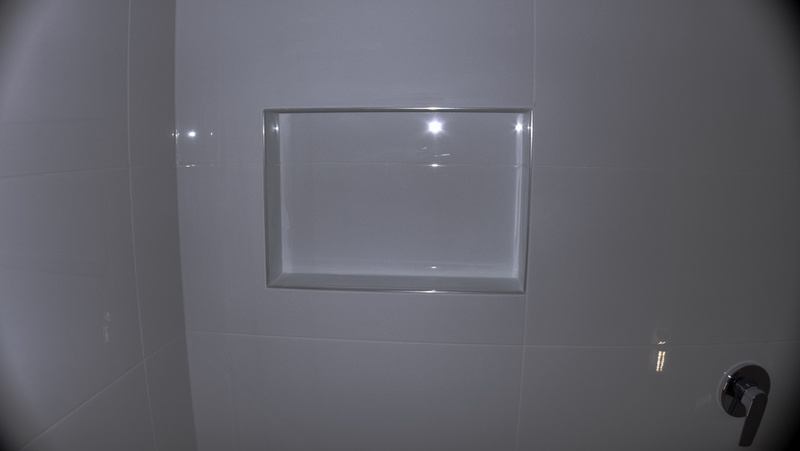 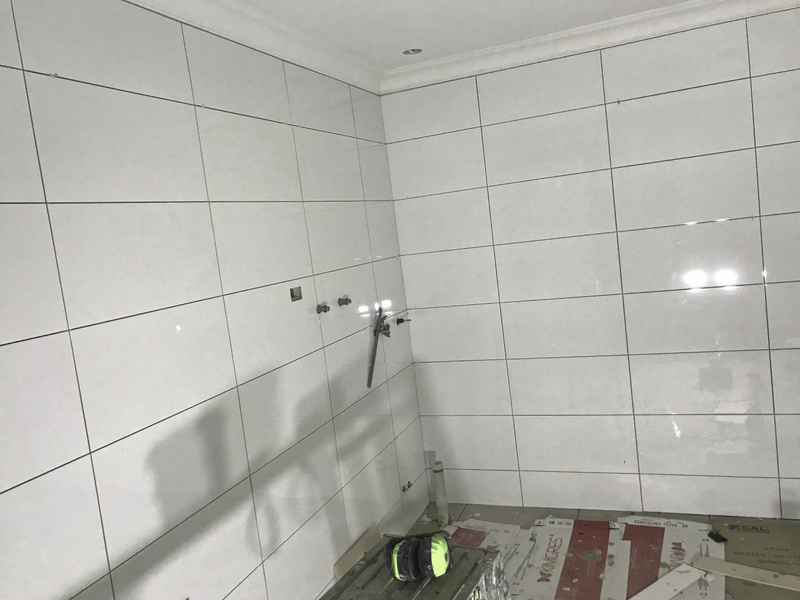 Tiling internal & external bathrooms & balconies 300 x 600mm tiles floor and wall to bathrooms, 300 x 300mm floor tiles to balconies. 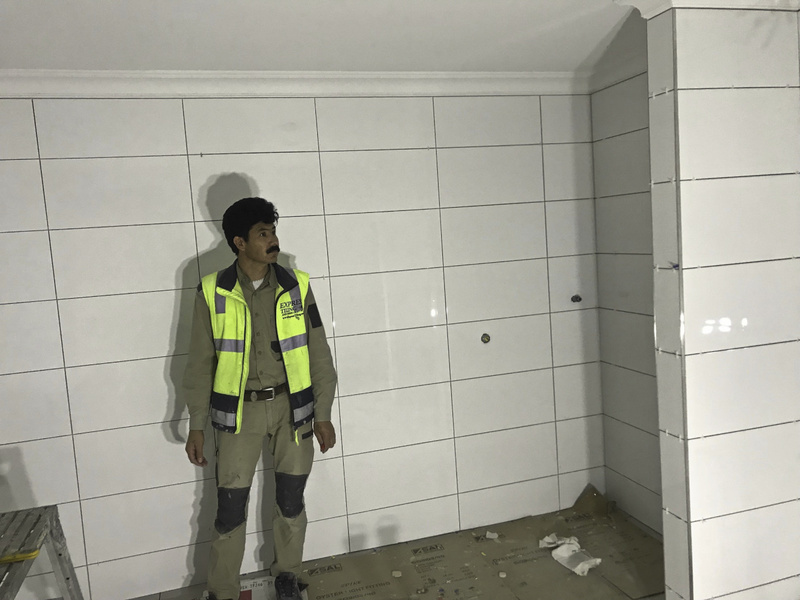 It is an ongoing job. 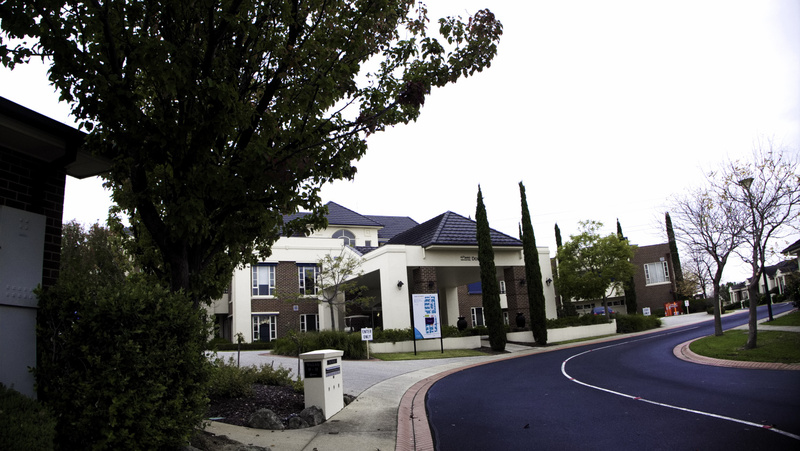 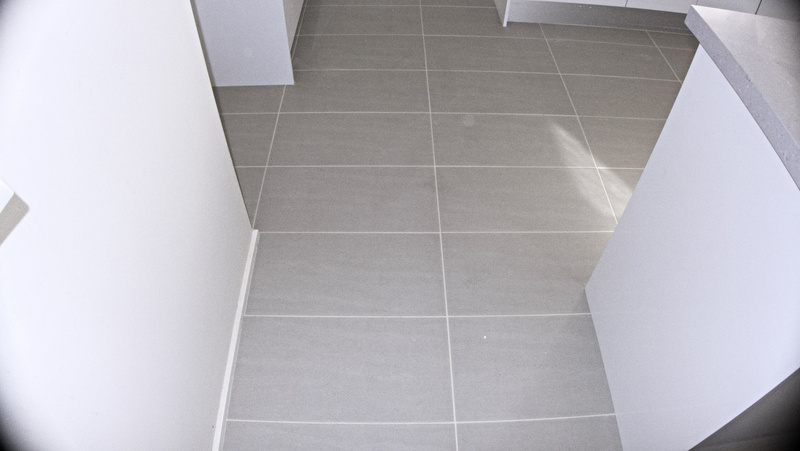 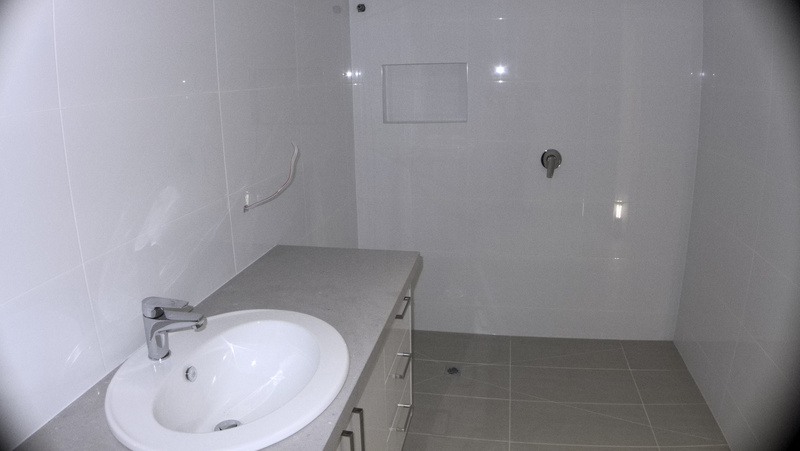 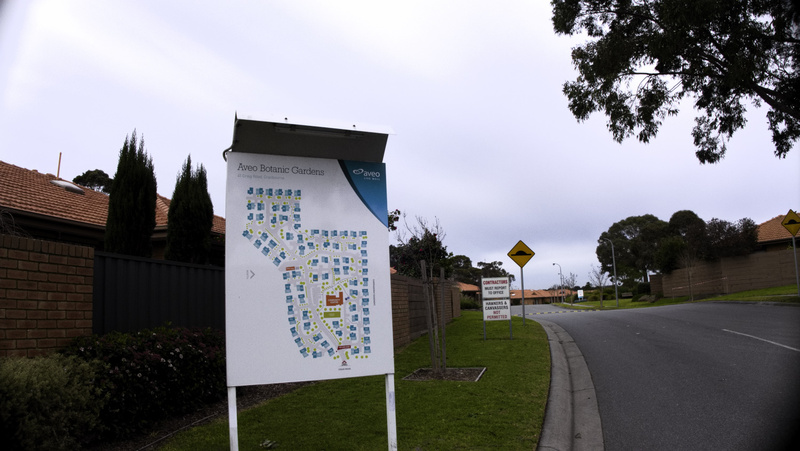 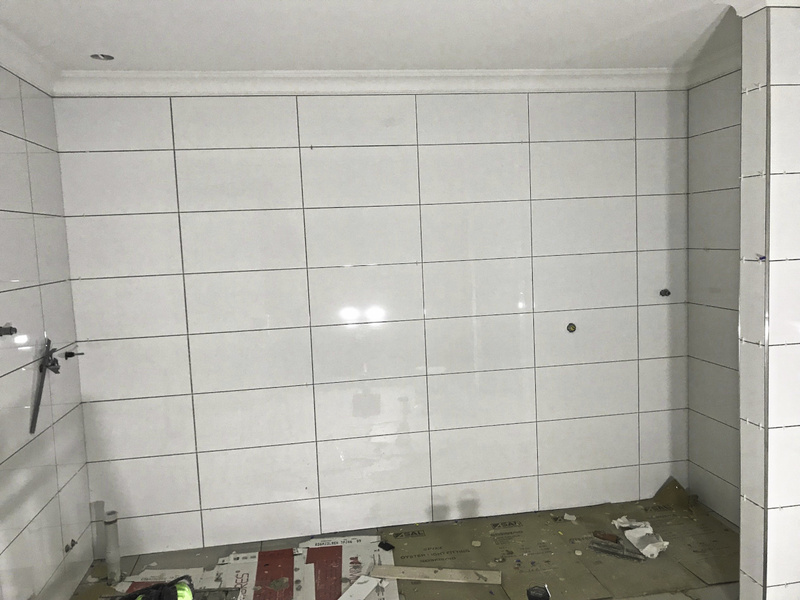 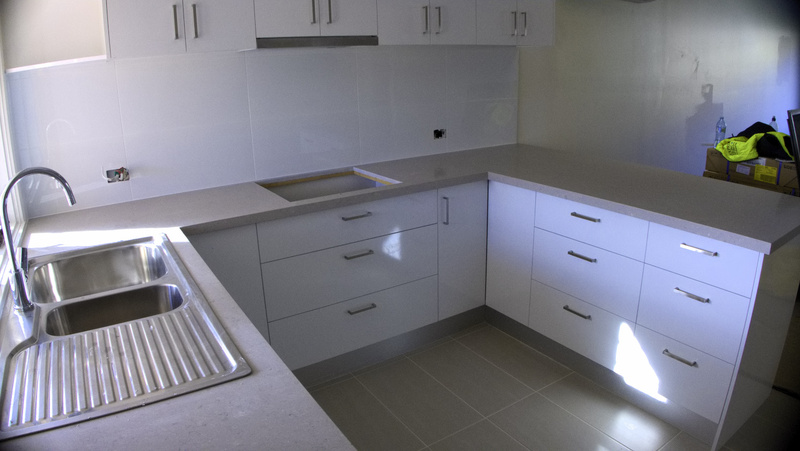 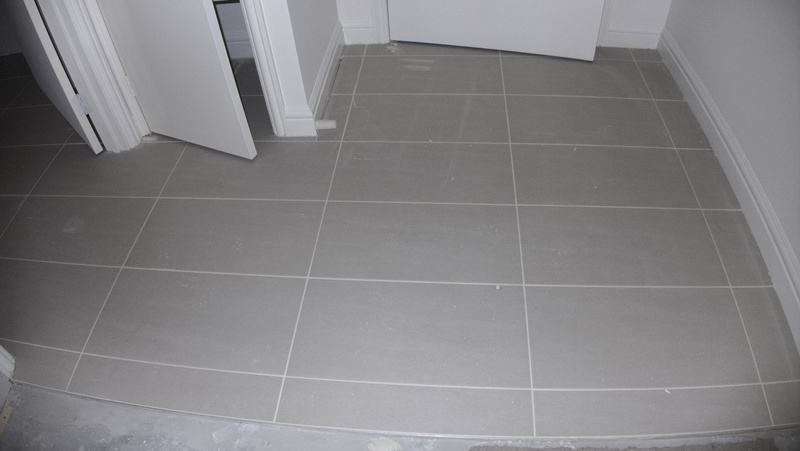 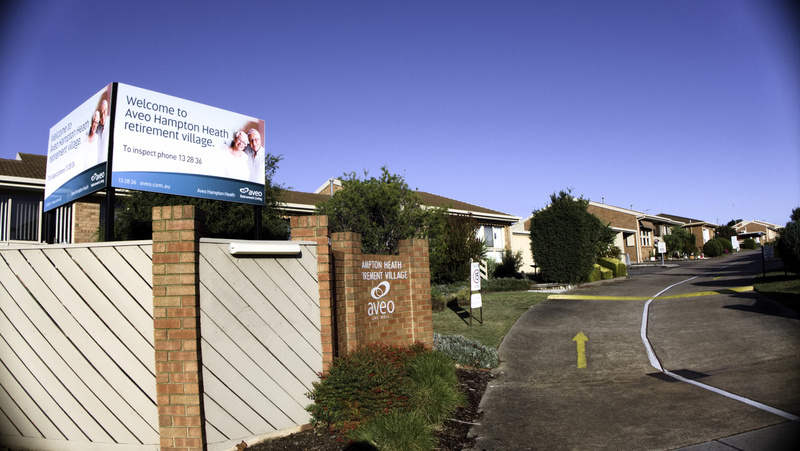 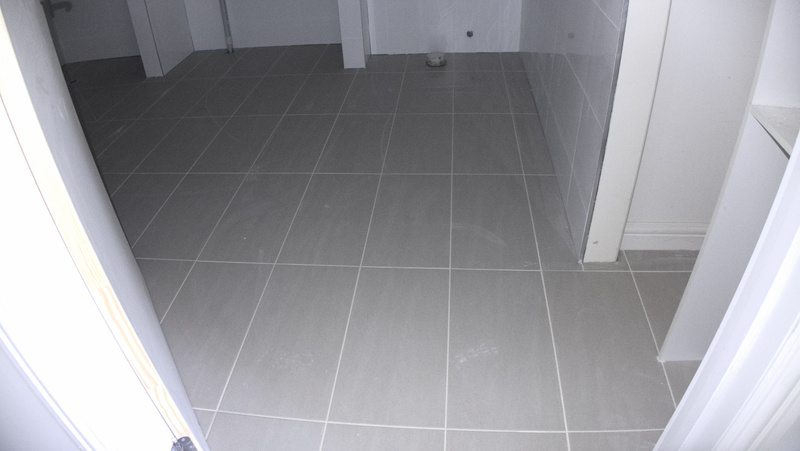 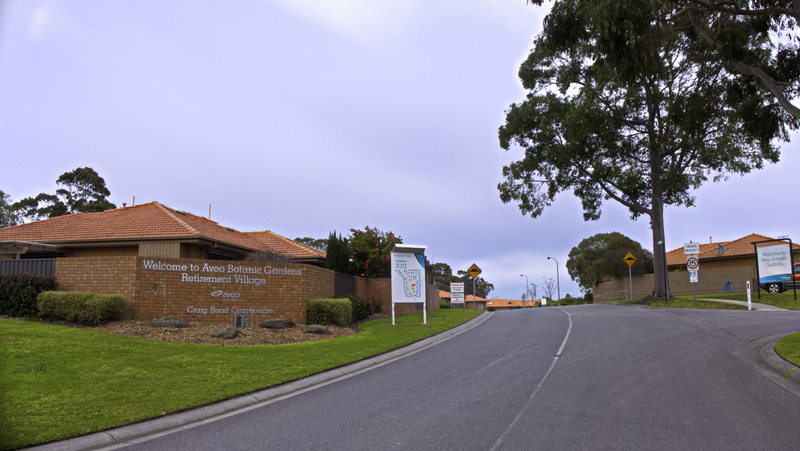 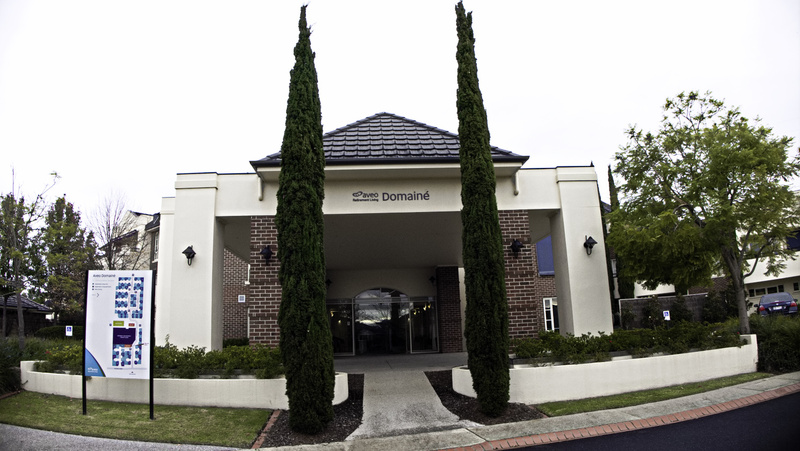 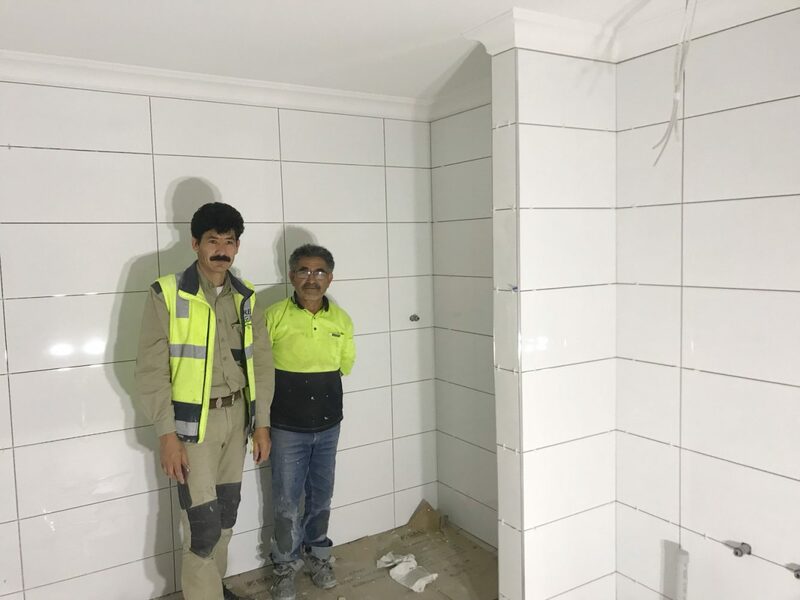 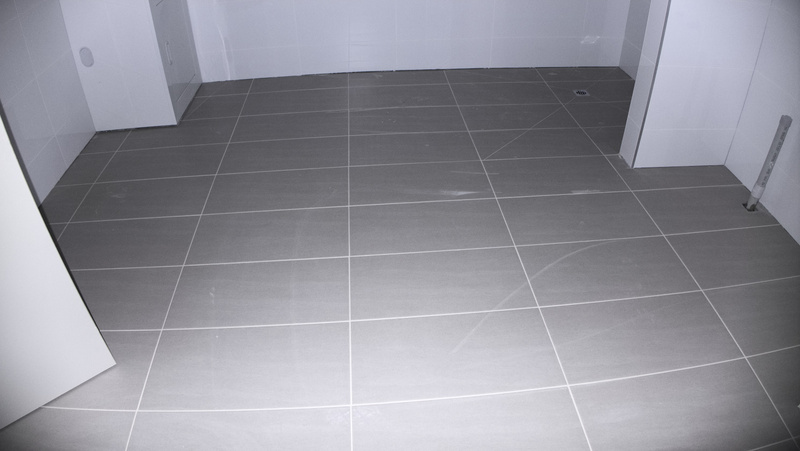 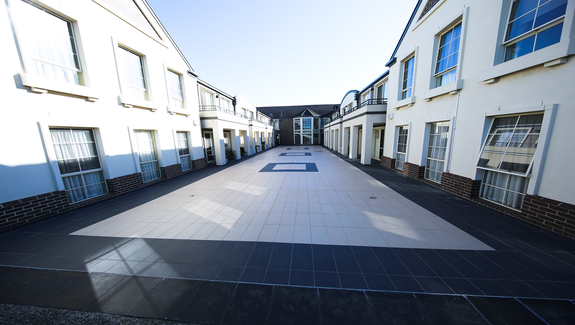 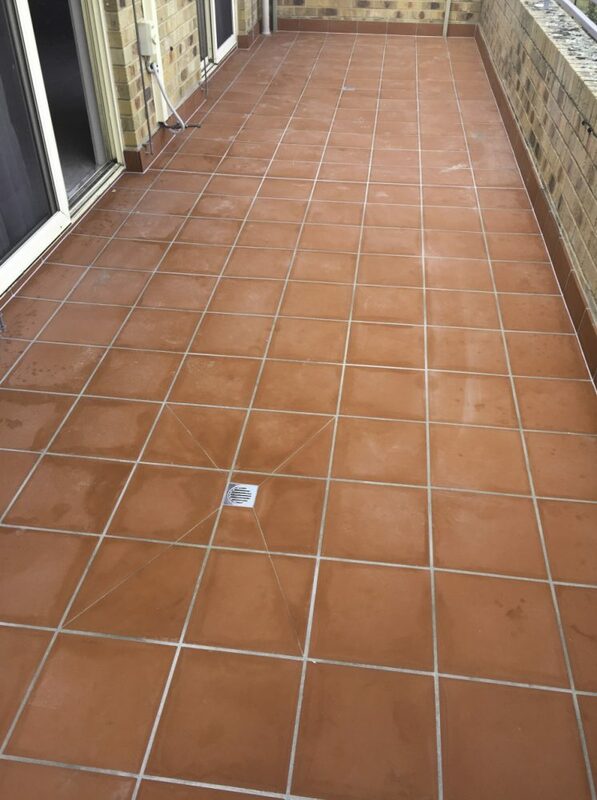 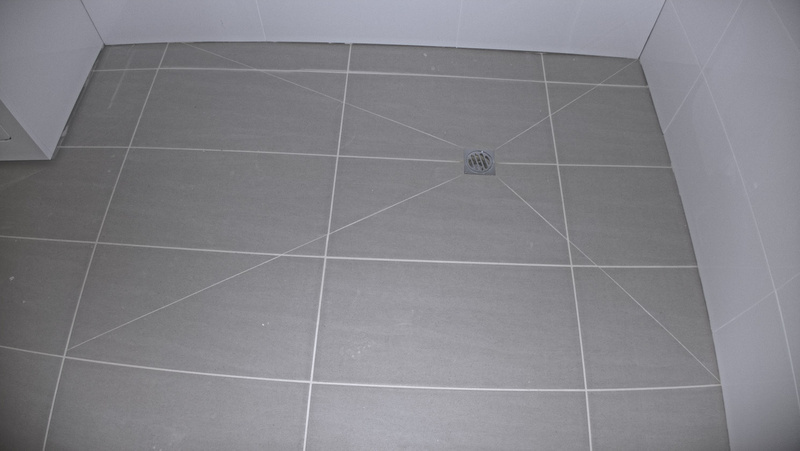 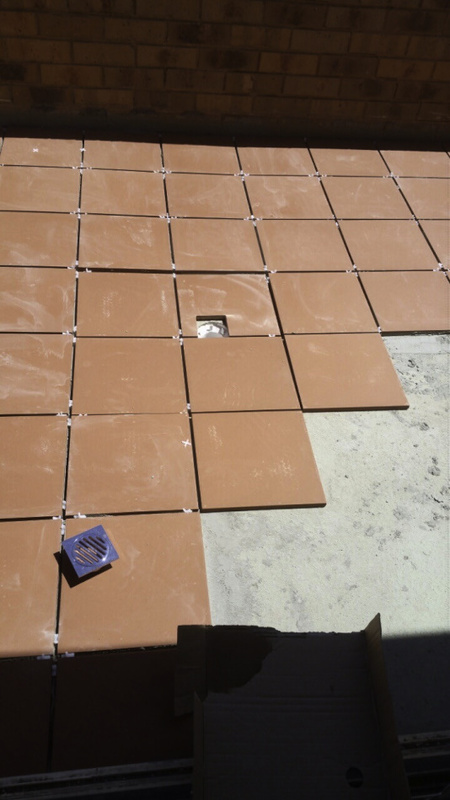 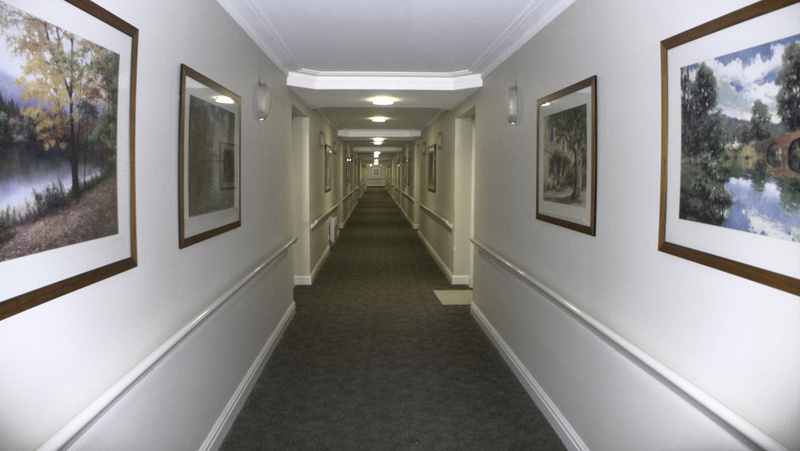 Express Tiling has been the preferred supplier for DanKat Building, for the renovation of many retirement villages all around Melbourne. 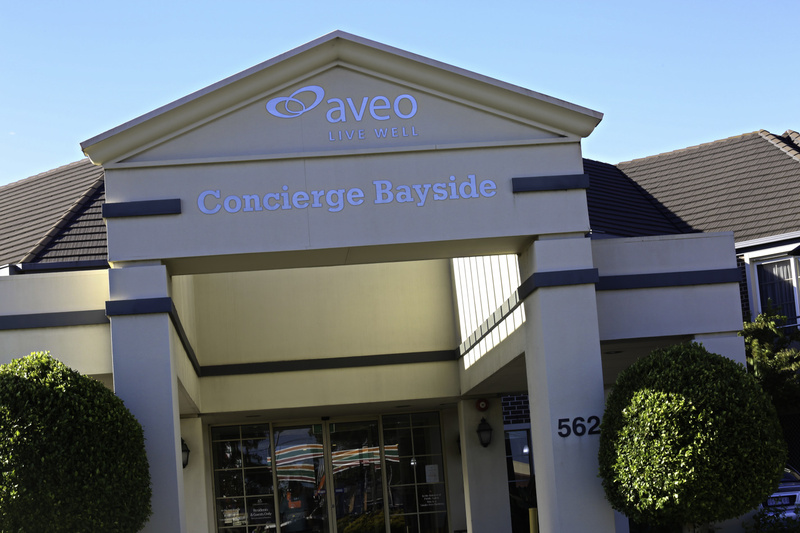 Aveo Living, Freedom Concierge Bayside, 562 Bluff Street, Hampton. 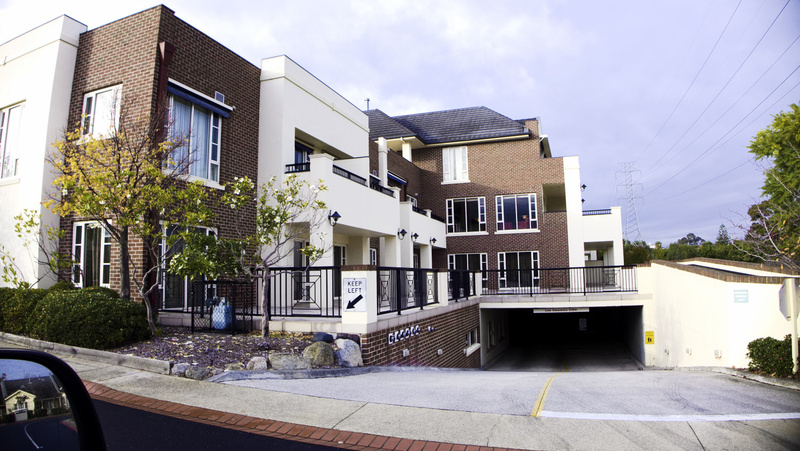 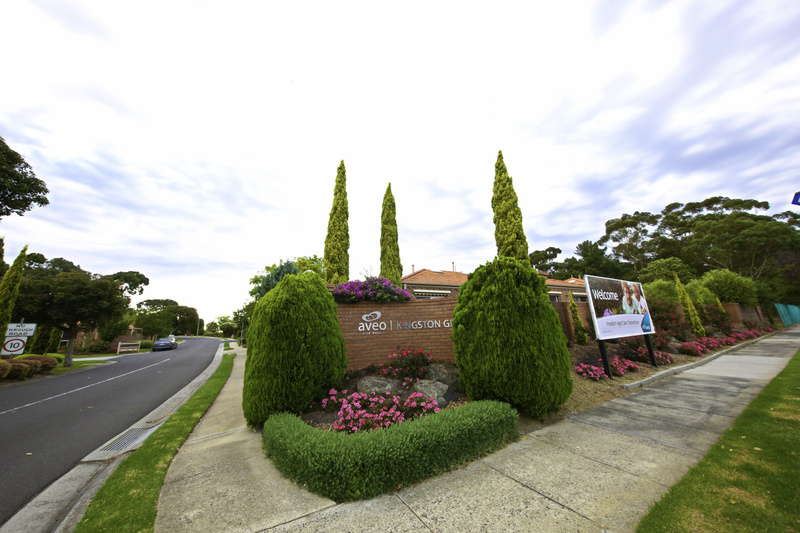 Aveo Living, Veronica Gardens, 25 Veronica Street, Northcote. 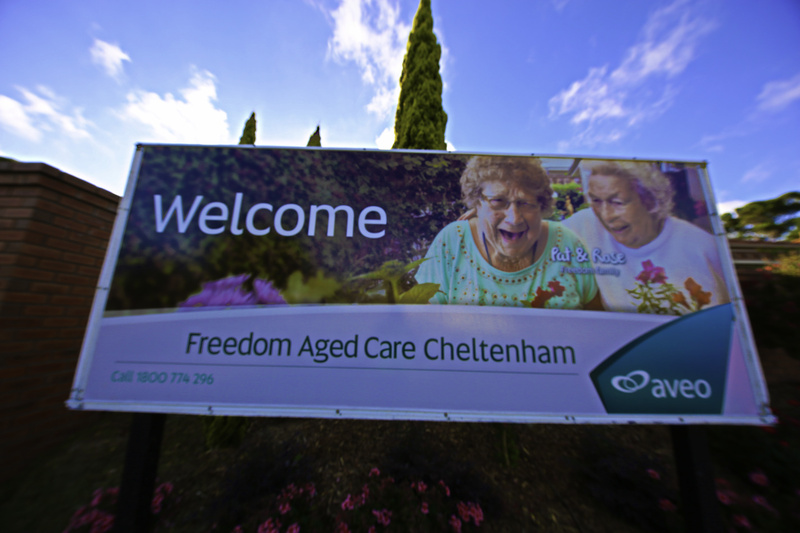 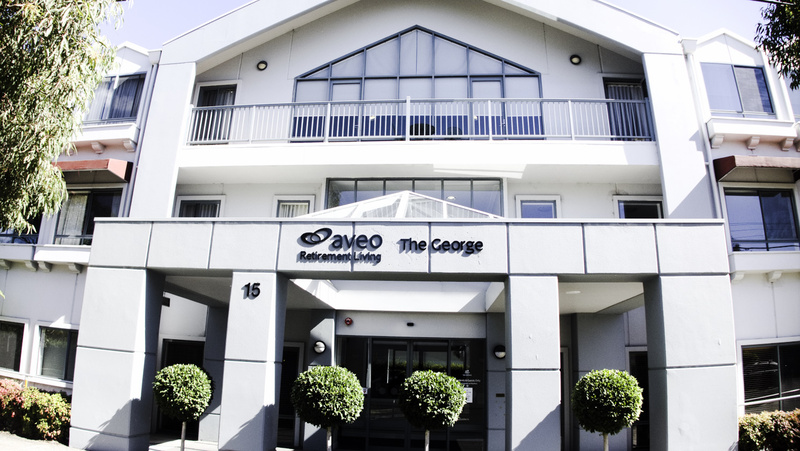 Aveo Living, Kingston Green, 62-76 Cavanagh Street, Cheltenham. 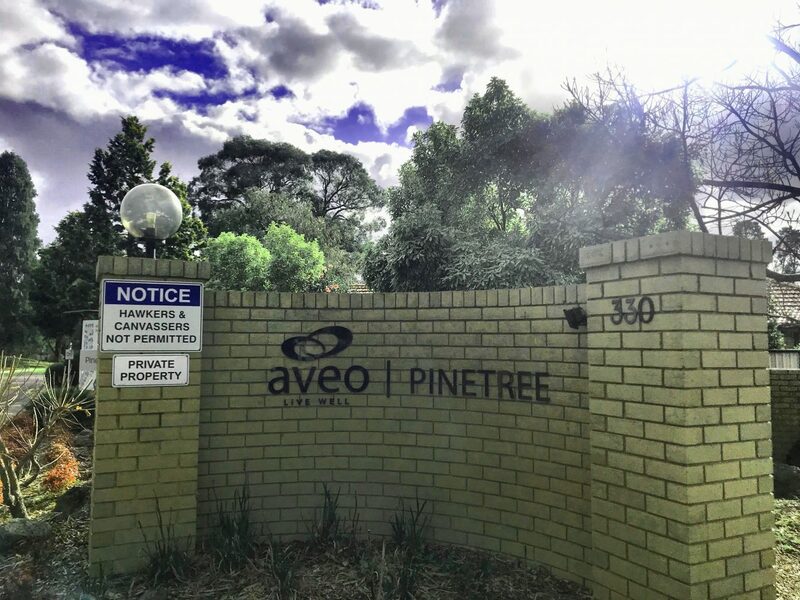 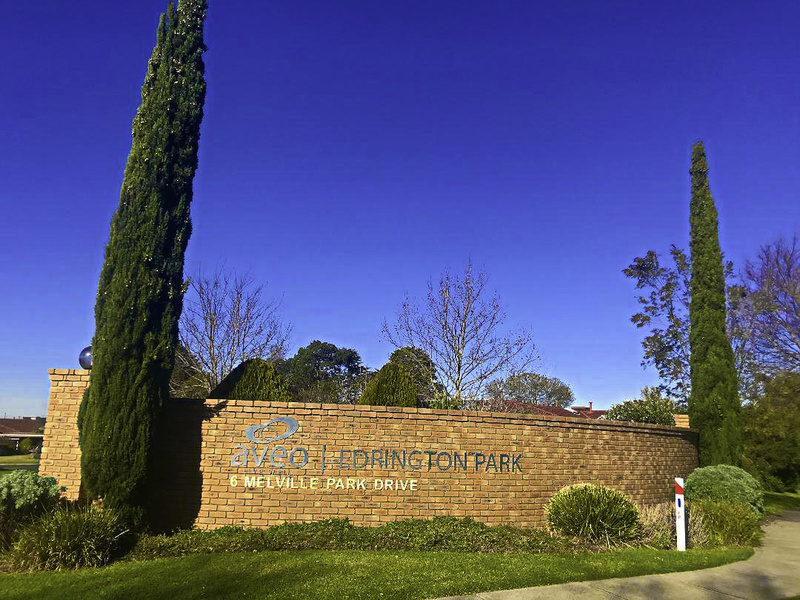 Aveo Living, Fountain Court, 100 Station Street, Burwood.